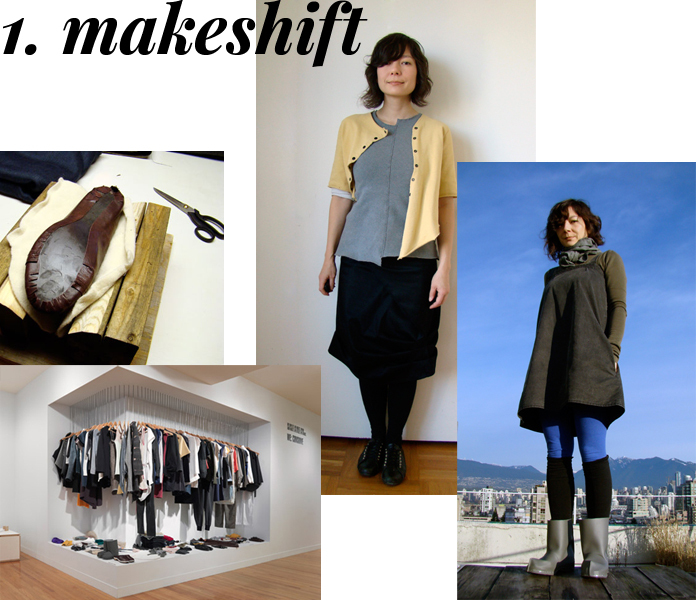 Previous Forget about zero waste patterns, this is the future of dressmaking! Next That Dior dress? Finished! Just discovered your blog last night and I’m loving your style and archives! I recently found the Wardrobe Arcitect series and binge read the Makeshift project blog so I’m guessing I’ll love reading more about the other two projects you mentioned here 🙂 I’ll be following along on Feedly for sure! !